IMMEDIATE OCCUPANCY: Custom built by Peters Building Company. Unsurpassed elegance coupled with superior craftsmanship offering all the amenities of downtown living. Features end unit with 1863 sq. 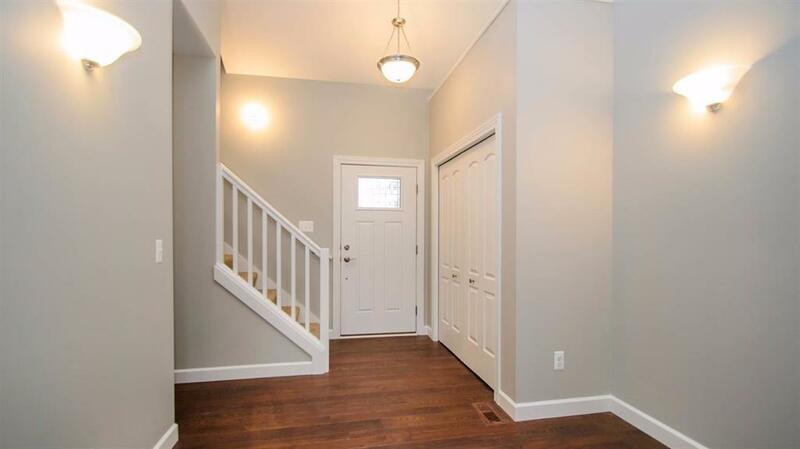 ft. with egress window in basement, popular first floor master bedroom, all the upgrades one would expect. 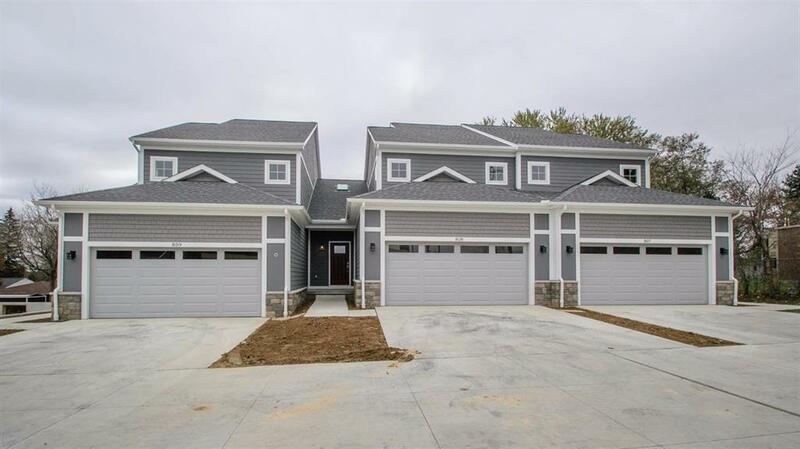 Exterior with Stone and Hardy Plank siding, granite, wood flooring, stainless steel appliance package, nickel hardware, deck, complete landscaping + 2 car garage. Peters Building new community offering downtown living at its best. Enjoy walking to local restaurants and community events. Risdon Heights is the ideal condominium community for buyers seeking all the comforts of home ownership without the stress, hassle, and financial upkeep with a single-family home.